The dramatic statement was contained in the company’s latest financial report, which also said that OTMT would no longer be treated as a subsidiary company but simply an associate of the main business. OTMT owns a 75 percent stake in Cheo Technology with the remainder being held by North Korea’s Ministry of Posts and Telecommunications. It launched 3G service in Pyongyang in December 2008 and has been enthusiastically accepted by citizens that can afford its service. Initially, OTMT invested money in expanding the network but in recent years revenues exceeded costs and Cheo generated a profit. 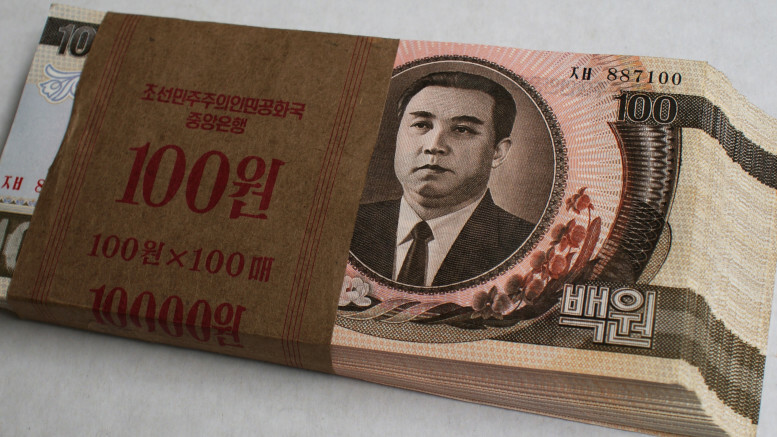 OTMT hasn’t been able to get that money out of North Korea, blocked in part by international financial sanctions and in part by the North Korean government’s reluctance to see the money leave the country. Orascom says it’s owed hundreds of millions of dollars at the official exchange rate, but taking it out of the country requires government approval and that hasn’t been forthcoming. Instead, the government launched a second cellular operator to compete with Cheo. Merger talks have been going on, but haven’t gotten anywhere. In its most recent financial report, Orascom said the government is unwilling to give it control of the merged entity. More on Orascom’s woes in a story I wrote here: How a telecom investment in North Korea went horribly wrong.